Okay, here is the post where you get to hear about my summer vacation. You knew it was coming, and there is no escape. Okay, there IS an escape, but before you hit that escape key, I promise there is a delectable recipe for what I call Everything Scrambled Eggs at the end of this. If you can bear it. And if you find yourself anywhere in south central Vermont in the future, there are also a few recommendations below. Come on with me to Vermont for a minute or two, and then we’ll have eggs! This is my Vermont face. Happy and peaceful and relaxed, because there are lots of cows and very little cell phone service and it’s a little chilly in the mornings and you have to slow down for tractors on the road and about one million other things. 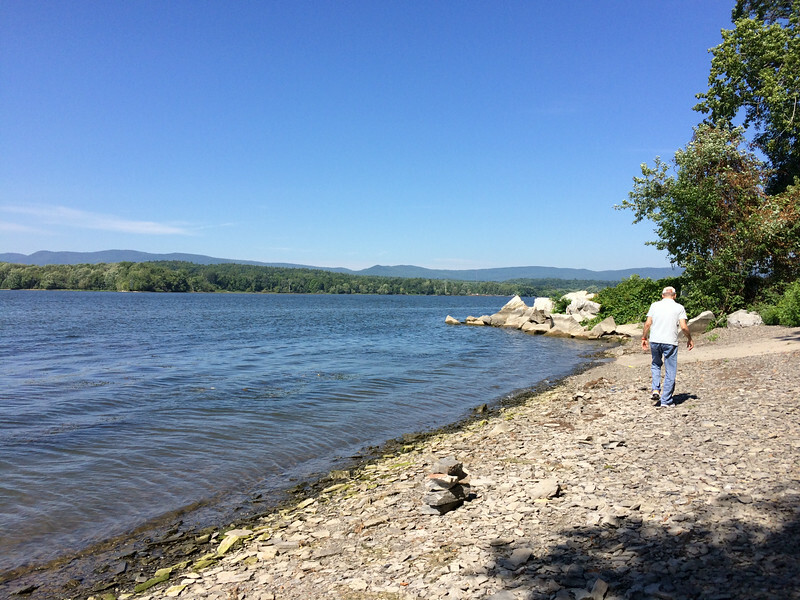 This time we did our usual wander around beautiful Lake Champlain. 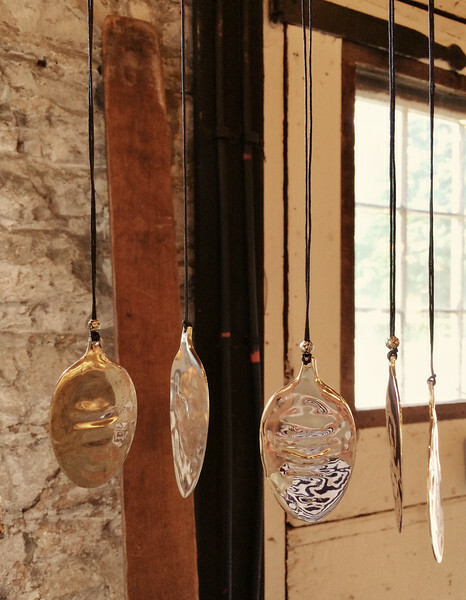 We visited the fabulous Handmade In Vermont, where I picked up yet ANOTHER hammered spoon necklace. I love these. And we spent a lot of time taking naps and just sitting around in Adirondack chairs looking at this view, which I didn’t appreciate enough as a kid and now can’t get enough of. My favorite vista in the world. 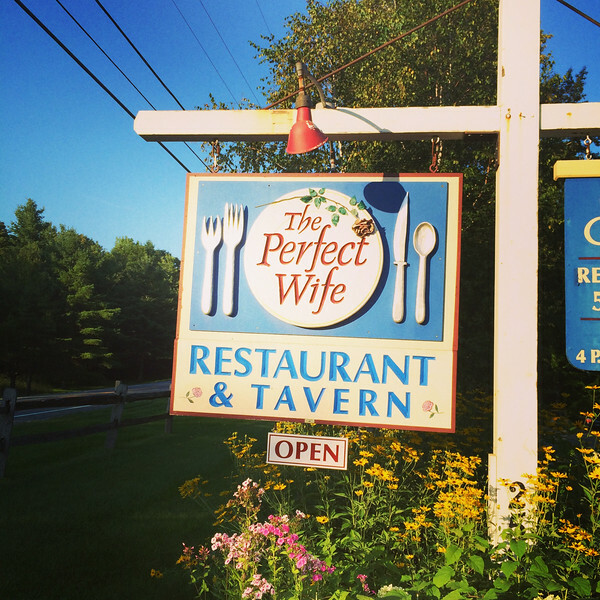 We also visited some of our favorite places to eat, because as much as I love cooking when I am home, when I am on vacation I like someone else being in the kitchen! 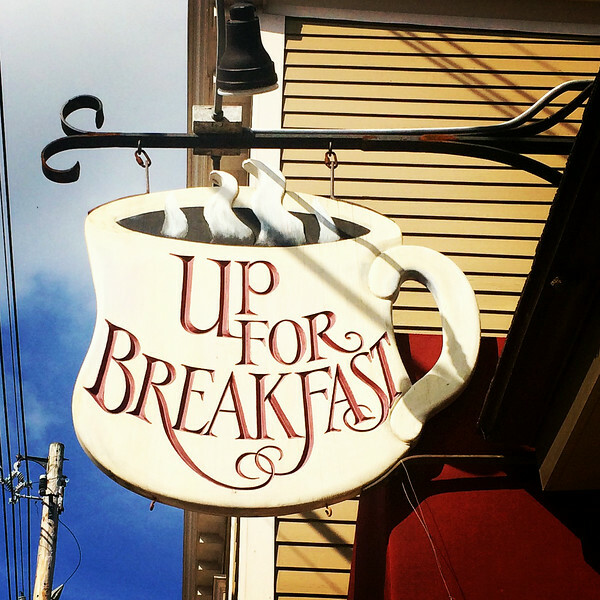 We had delicious omelets at Up For Breakfast, a tiny little joint in Manchester that is open for breakfast only. It’s fabulous and popular, so be prepared to wait. It will be worth it. The Southern husband always wants to have dinner at least once at The Perfect Wife, also in Manchester. I’m taking that as a good sign. 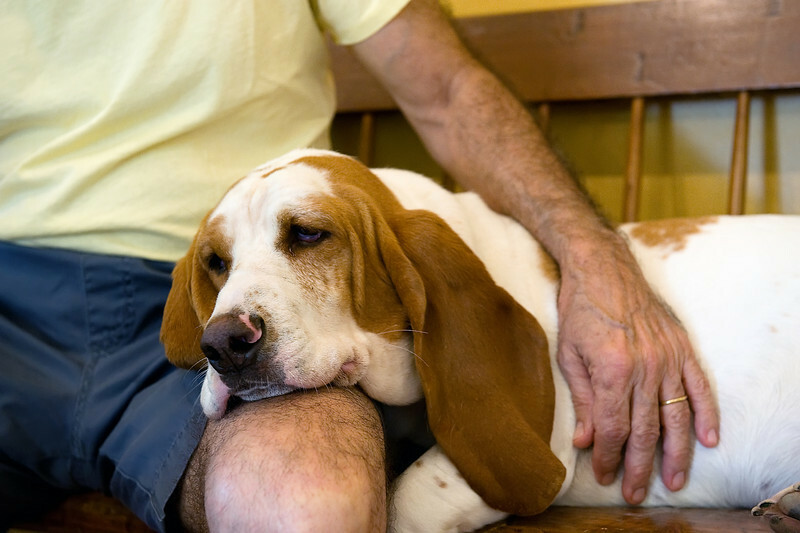 One of our favorite, favorite spots for breakfast or lunch is Pawlet Station in Pawlet. 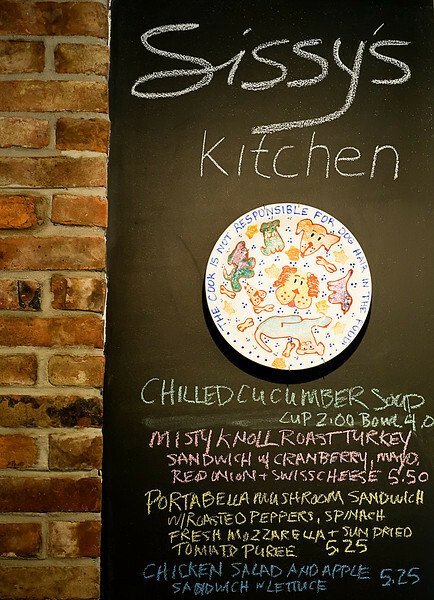 We sit at the bar where you can see them cooking up whatever deliciousness you have ordered. 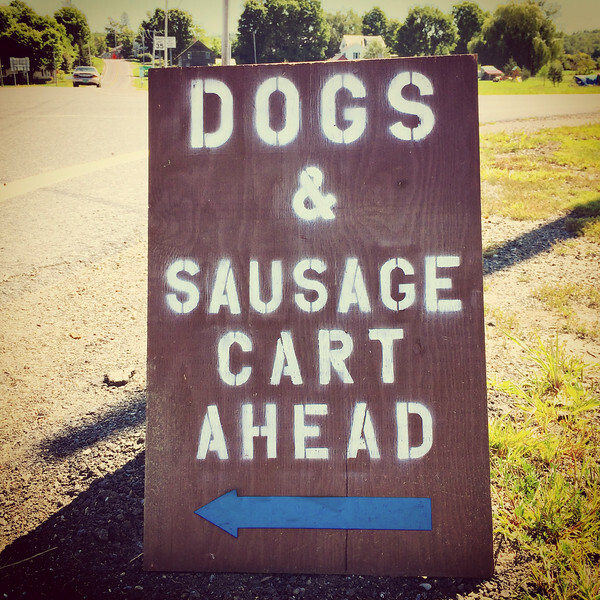 We did NOT go to this next spot, because the sign had me a little concerned about the menu. 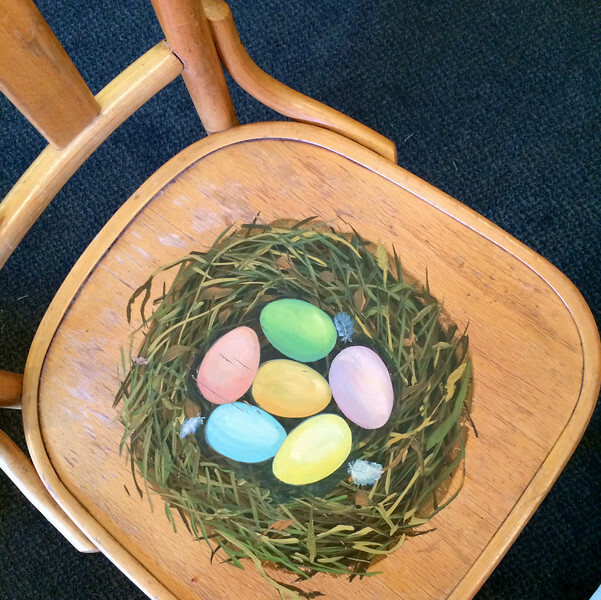 We also love the Little Rooster Cafe in Manchester, where I covet the chairs. Covet, I tell you. And where their sandwiches are heaven on a plate. 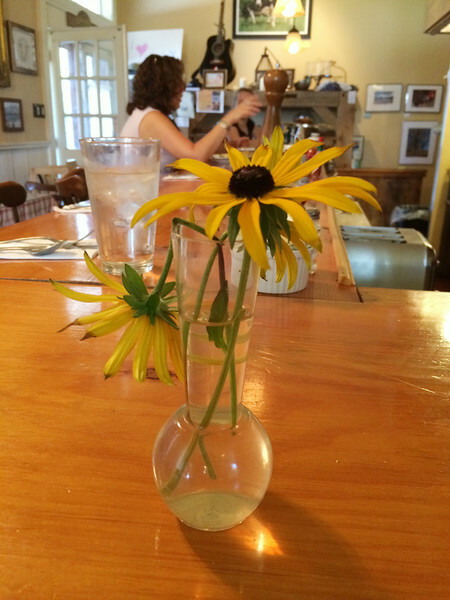 But best of all, we love Sissy’s Kitchen, a little take-away spot in our own town of Middletown Springs. Incredible and creative sandwiches, salads, dinners, soups and the best breakfast sandwich I have ever had in my life. Ever ever ever. Plus while you are waiting for Sissy to cook up your perfect egg sandwich, this happens. 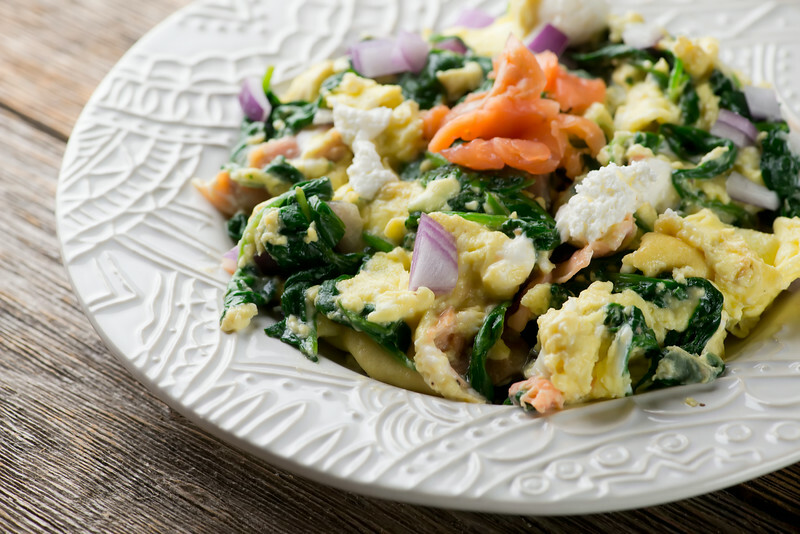 We happened to have a lot of fritattas and omelets this time, and while I was waiting on my latest egg sandwich from Sissy’s, I saw a description of a scrambled egg sandwich that was the inspiration for this bowl of eggs and spinach and red onion and cream cheese and smoked salmon. 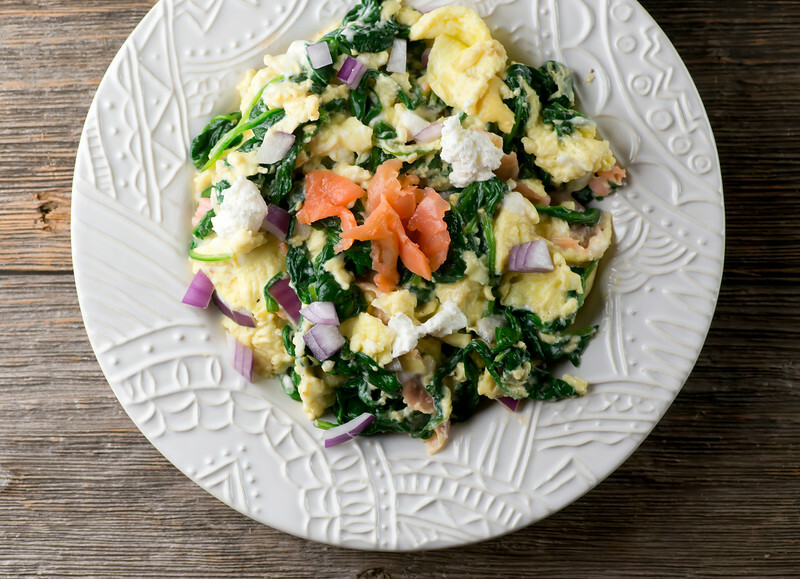 It’s as easy as can be, as you cook the eggs until they are almost done, swirl in the rest of it and serve it up in warm bowls. It’s as varied and delicious and comforting as Vermont in late summer. Thanks for hanging in there with me…here’s the recipe! Cook spinach in a large skillet over medium high heat until wilted. Press out any juices and set aside. Whisk eggs and milk together. Heat oil in a large deep skillet over medium heat. Add eggs, onion and spinach and cook until eggs are almost done, stirring gently. Stir in salmon and dollops of cream cheese until just heated and combined. Season to taste with salt and pepper and serve at once in warmed bowls. I love this post. Pretty pictures and a delicious-looking recipe! Thanks so much – it was a delicious vacation, that’s for sure! I swear, if I ever looked in the mirror and my hair looked like that, I’d think I’d died and gone to heaven. Sheesh!!! Such a fun vacation! I wnet to Vermont for the first time this year and loved it. So relaxing and so beautiful! As luck would have it, I’ve been on a scrambled egg kick lately also and could use some ideas to mix it up! Love this. There’s a reason they call it the incredible edible egg. 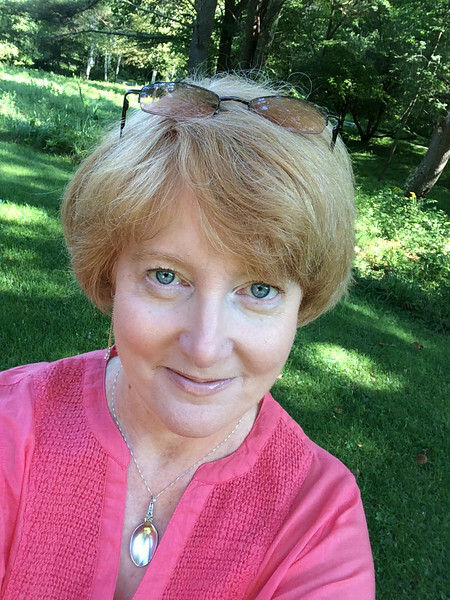 :) And I am so glad you loved VT – my favorite spot on earth!